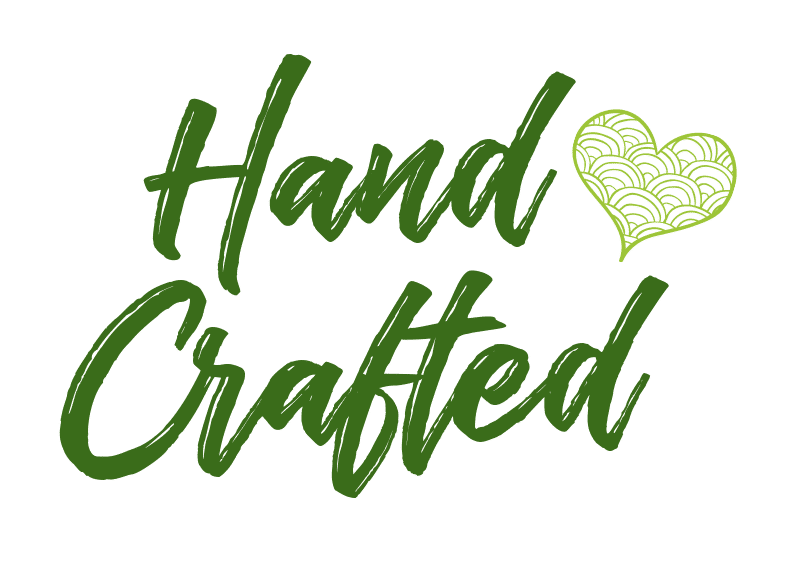 From Farm To Families — All of our body, bath and skin care products are hand-crafted in small fresh batches from time tested recipes, and use safe, non-toxic, 100% natural, premium organic ingredients from vetted, trusted (often Canadian and local) suppliers. 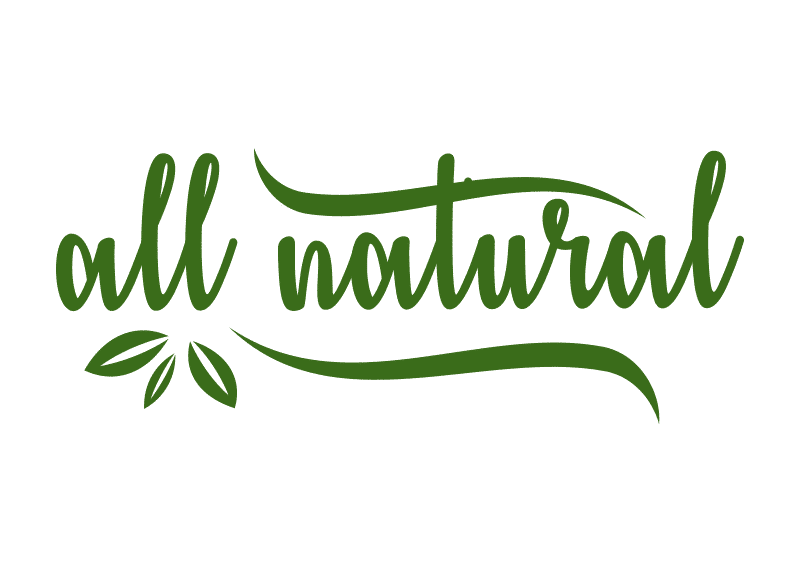 Read on to learn more about our holistic all natural products! All Lovebee products are created using completely natural ingredients — or perhaps more simply put, ingredients that come from either land or sea, and are primarily botanical (derived from plants). 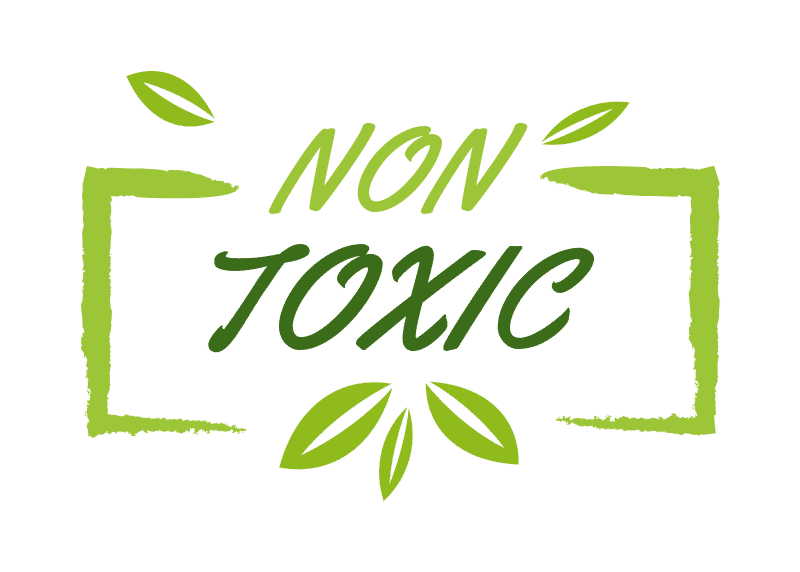 There are not any synthetic chemicals or stabilizers in our products whatsoever. Premium ingredients make premium products! Beyond being all natural, all Lovebee products also use 100% certified organic ingredients that come from trusted and vetted suppliers. 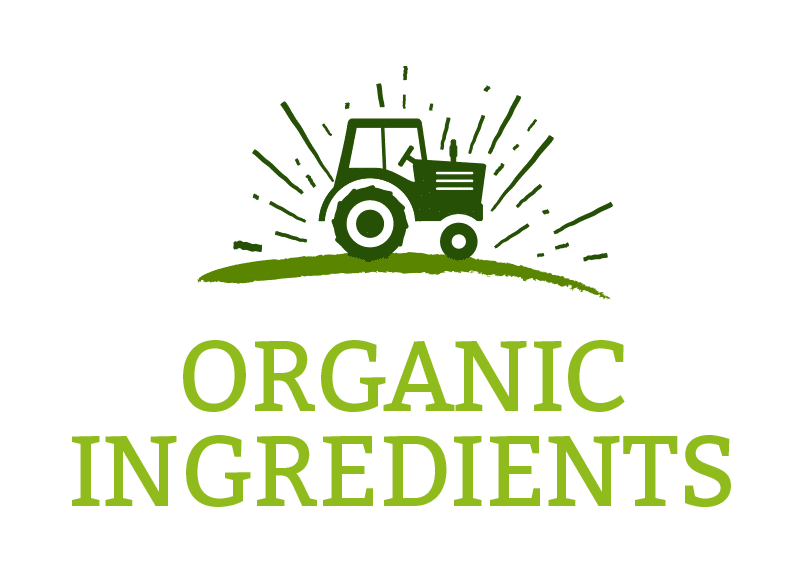 This means that the ingredients we use are grown without the use of herbicides, pesticides, synthetic fertilizers, sewage components, genetically modified organisms, and ionizing radiation. Synthetic stabilizers | Chemicals widely used to stop the separation of ingredients. Phthalates | A large class or group of chemicals often used as a binding agent, and to make plastics more flexible. Recent studies link usage to many ailments and diseases. Parabens | A group of artificial preservatives used to increase the shelf life of products that have been found to penetrate the skin, now believed to disrupt hormone function. In addition to the above, our product containers are fully recyclable and are BPA (bisphenol A) free! All Lovebee products are 100% gluten-free. 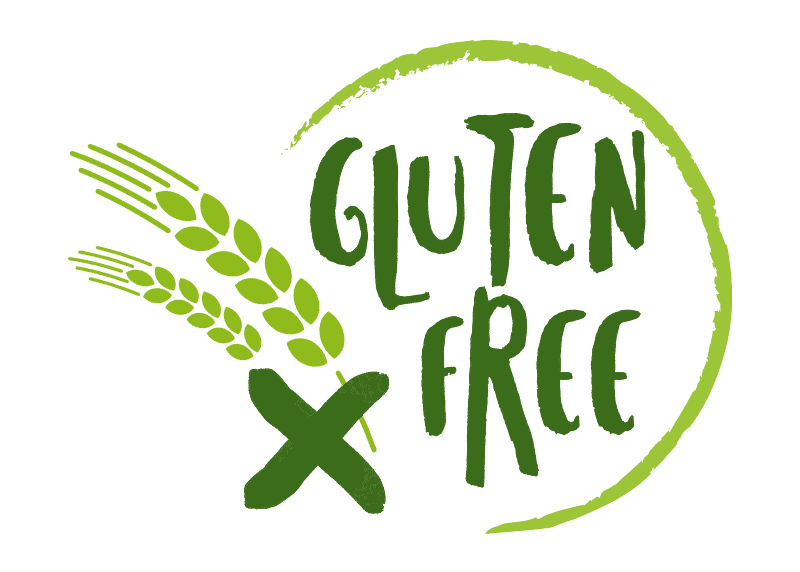 This means that our products do not contain the protein gluten, which comes from wheat, barley, rye, or hybrids of these grains. This includes all varieties and forms of these grains, such as spelt and malt. 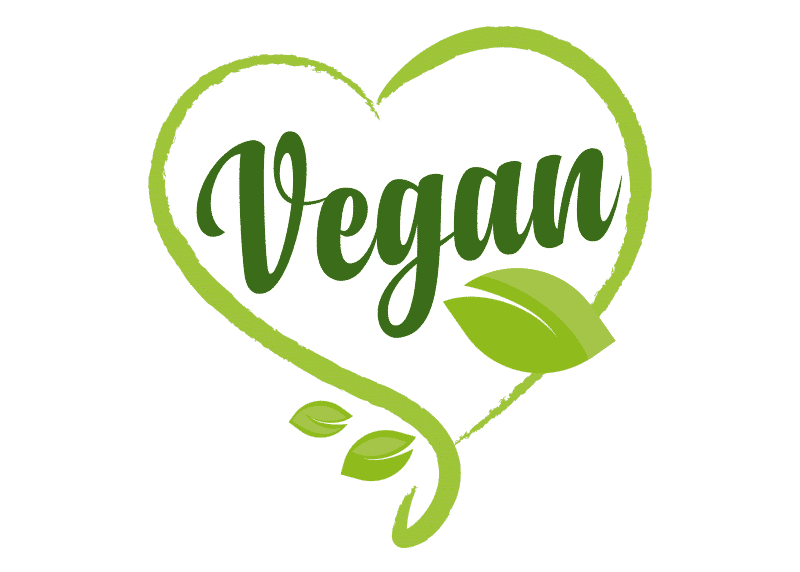 Many of the products we offer are completely Vegan to the most stringent standards. As some products contain honey and/or beeswax however (which are hotly debated throughout the vegan community) we have voluntarily decided to make a distinction on a product by product basis. View our vegan collection. None of our products are tested on animals, and we also source our ingredients from suppliers who follow the same practice. 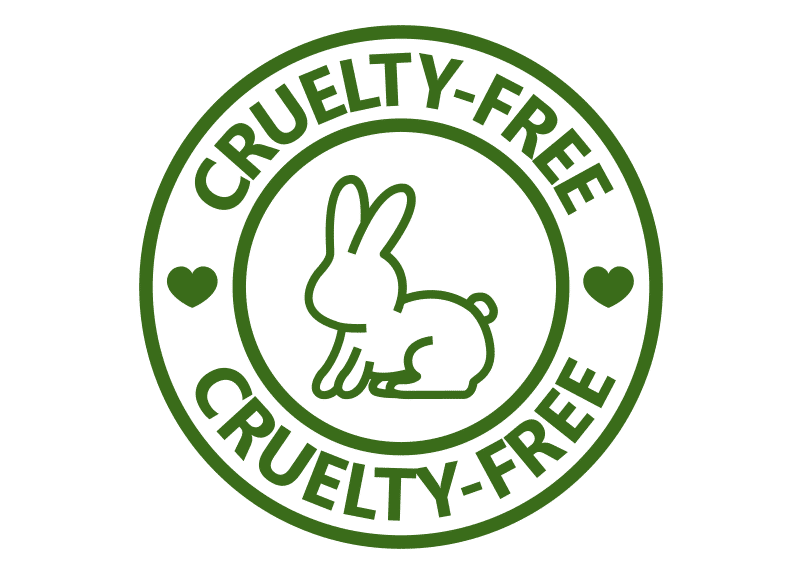 For us ‘cruelty free’ isn’t just a catchy marketing phrase, it’s a part of our core beliefs and practices.  Lovebee products are unique both figuratively and literally, as they are hand crafted in small, fresh batches as ordered! We do not keep large quantities of stock — so you can rest assured that your product has been newly crafted just before shipping! There may be small natural variations in products which are inherent in the manufacturing of handmade products. While unique in nature, and certainly special, Lovebee products will always contain the same great benefits! Since 2016 the Lovebee farm and headquarters has rested in the quaint town of Ridgeway, nestled in the beautiful Niagara Region. 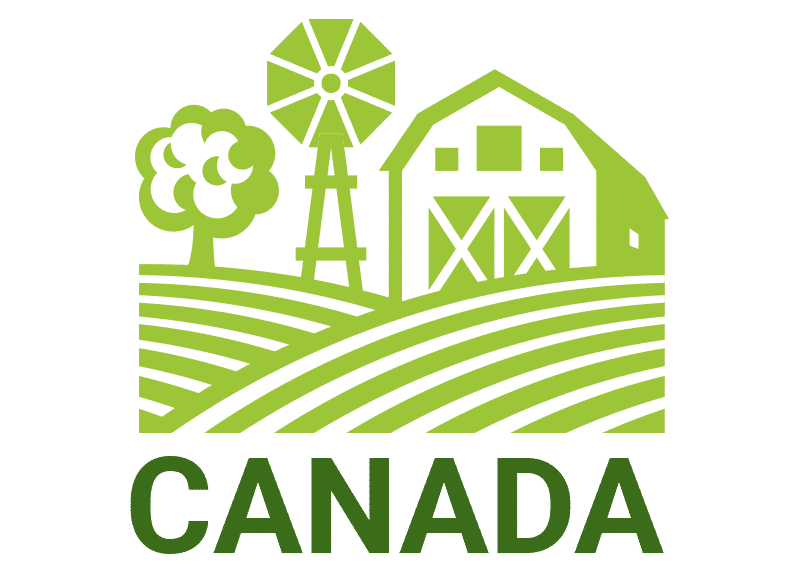 We are proudly Canadian and love to support other Canadian businesses too!